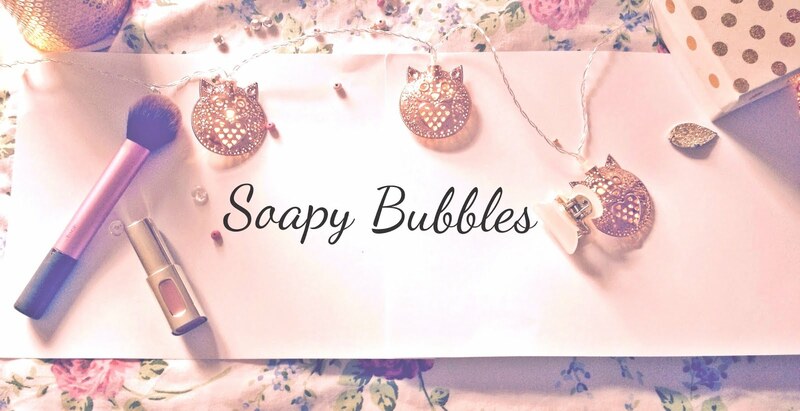 Soapy Bubbles Beauty : The 20 Euro Make-Up Challenge!! Can 20 Euro Buy All The Make-Up You Need? Let's find out!! I'm seriously a big fan of NYC! 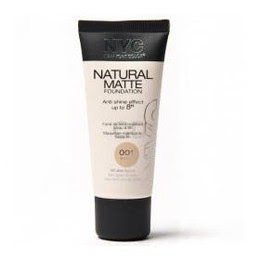 This foundation has really nice coverage for the price and it smells lovely which is strange for a foundation-but there you go! 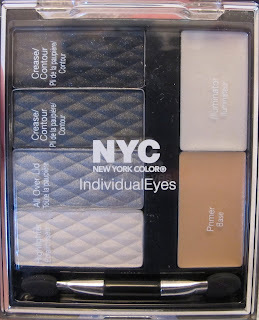 I had one of these little palettes already but I just got another 'cause they're really nice! There's a different palette to suit every eye colour, but you can just pick whichever one you like. 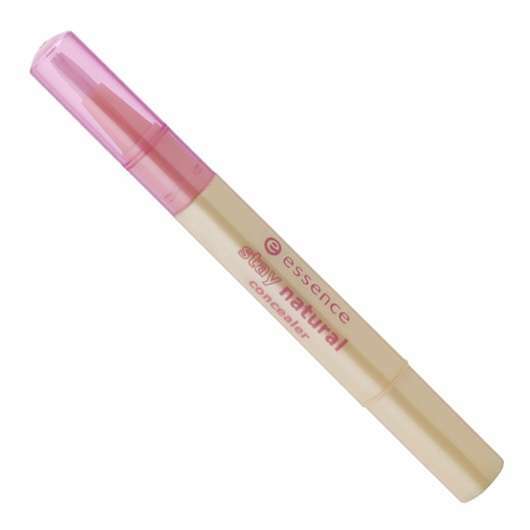 I really like this little concealer! It does a really good job of covering up imperfections and it's not too cakey. My only problem with it is it doesn't last too long, but it was the best one I could find for the price haha! This is a lovely little mascara. 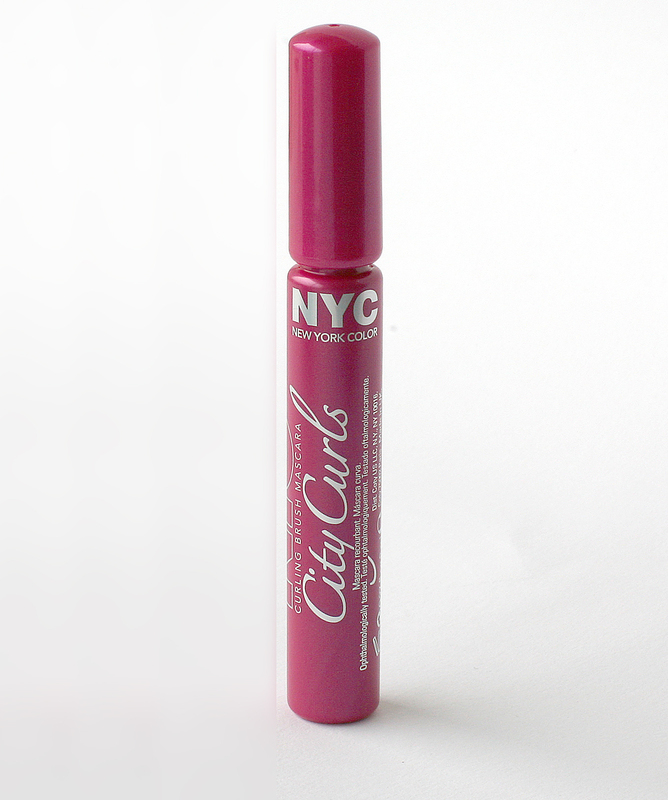 NYC mascaras are really really good, so you'll pretty much be happy with whichever one you go for! These are loverly lip glosses and there's a whole loada colours to pick from! I got the second one because I'm obsessed with coral colours, but they're all soo pretty. I was debating on whether to pick this or the essence liquid eyeliner, but I went with this in the end because you can do winged liner with this too. Black eyeliner is the perfect tool for smokey eyes and I think this will really help to finish off your look with a...kick? Lol I don't know but you get what I mean. Hopefully I've done this challenge properly since there doesn't seem to be a lot to it haha! I like these YouTube tags actually, they're really fun! 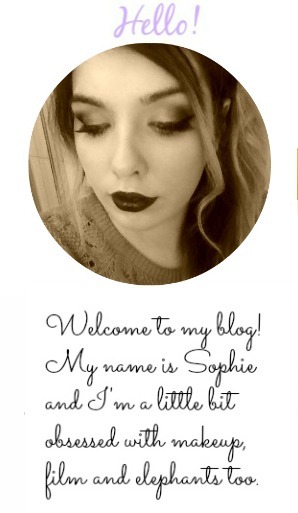 Hopefully I'll be able to do a video for the next challenge, and until then, happy shopping! Images used from catrice, essence and NYC.